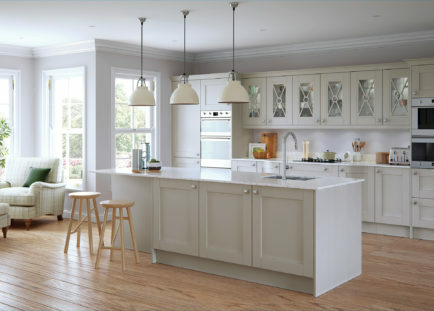 Please be aware we currently have an approximate 10-14 day waiting list for a home survey due to exceptional demand. 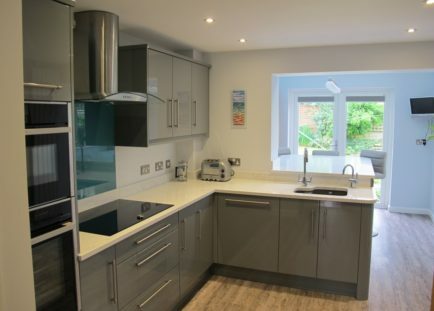 You have guided, advised and helped with all apects and given us a first class service. The kitchen is admired by all who are coming (constantly) to view it. 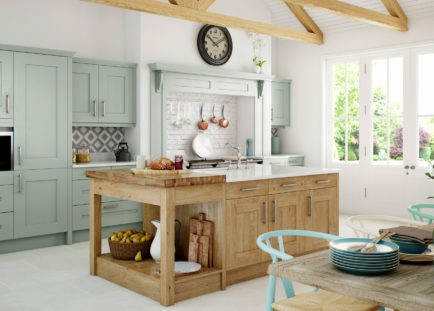 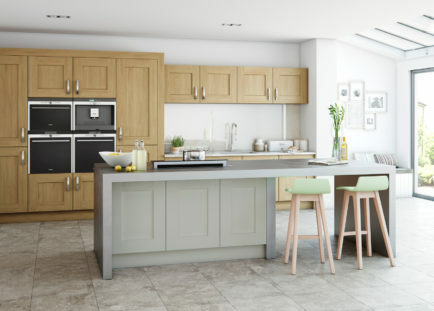 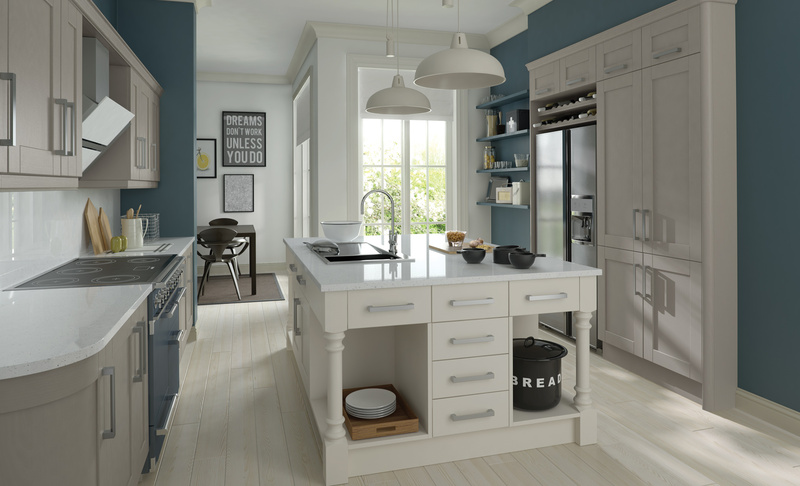 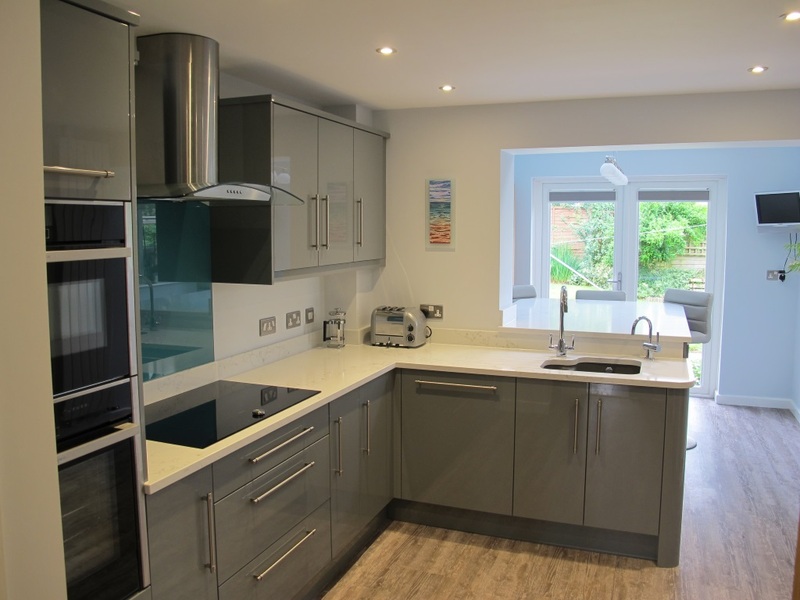 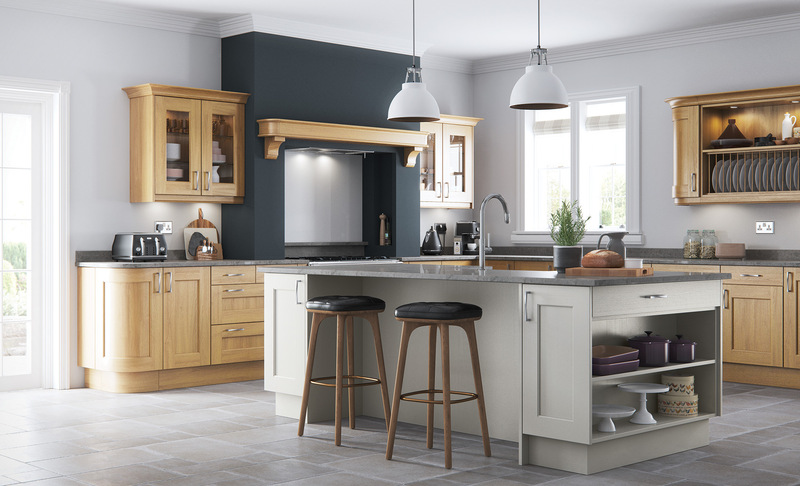 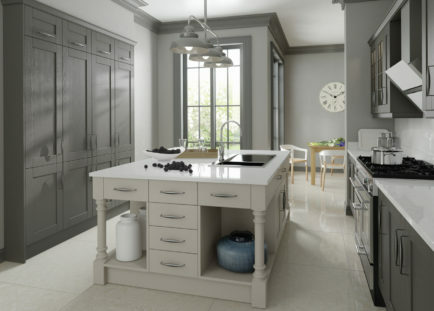 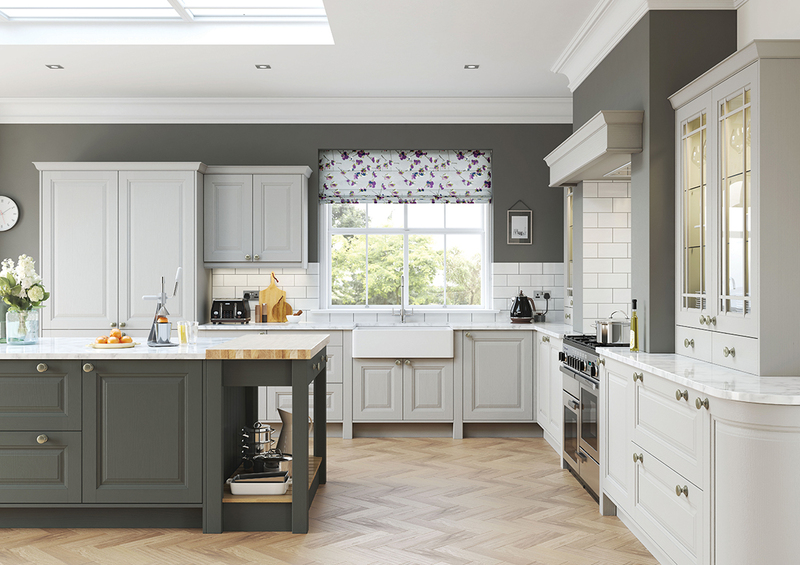 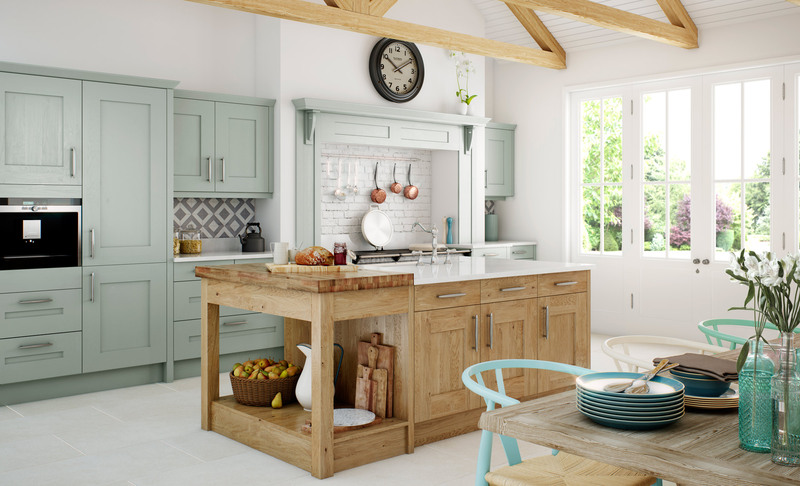 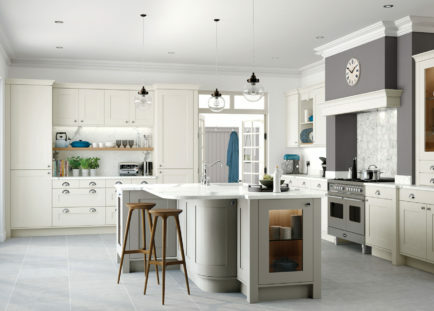 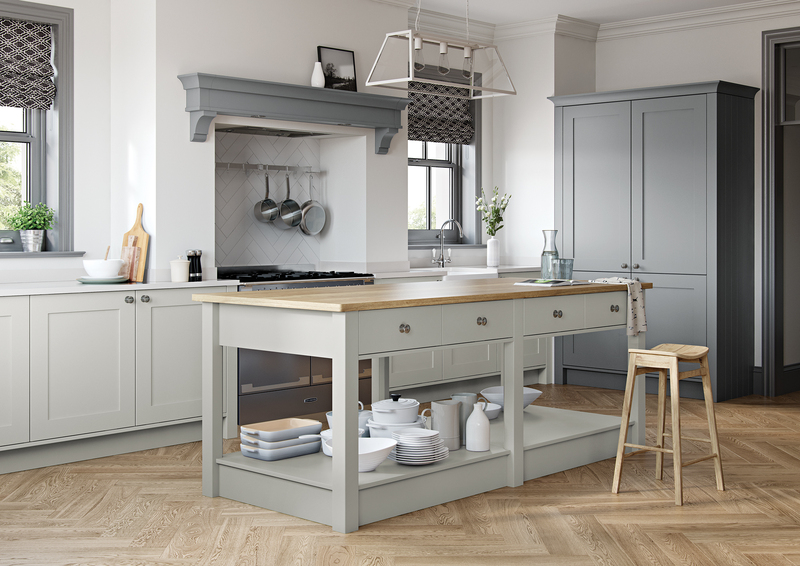 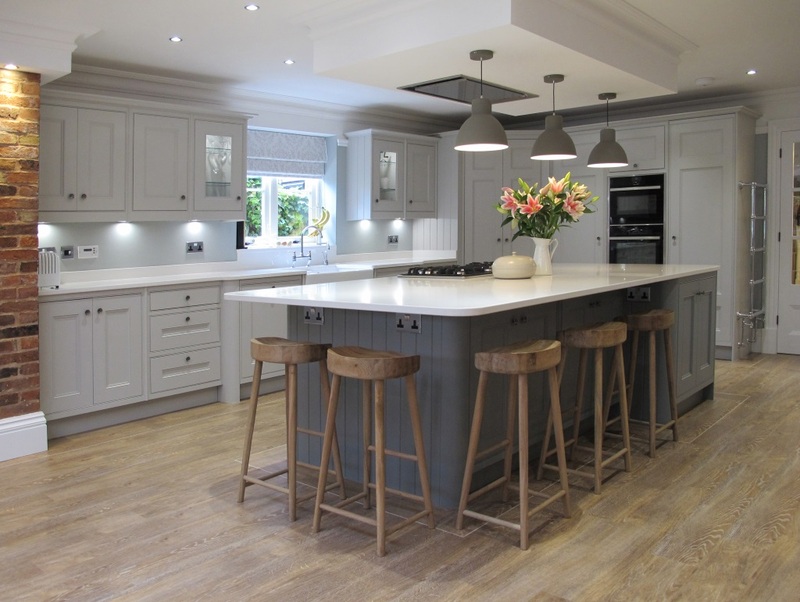 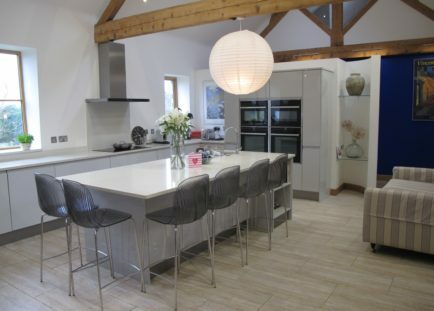 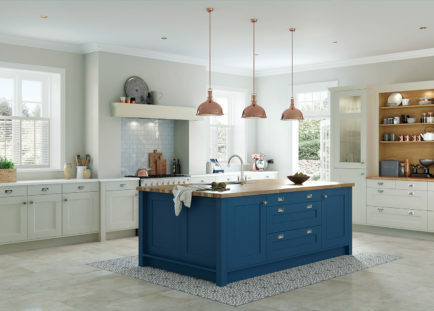 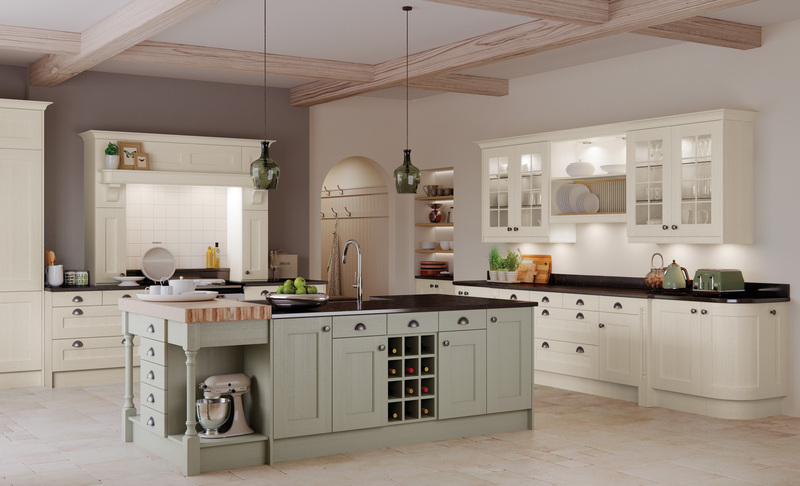 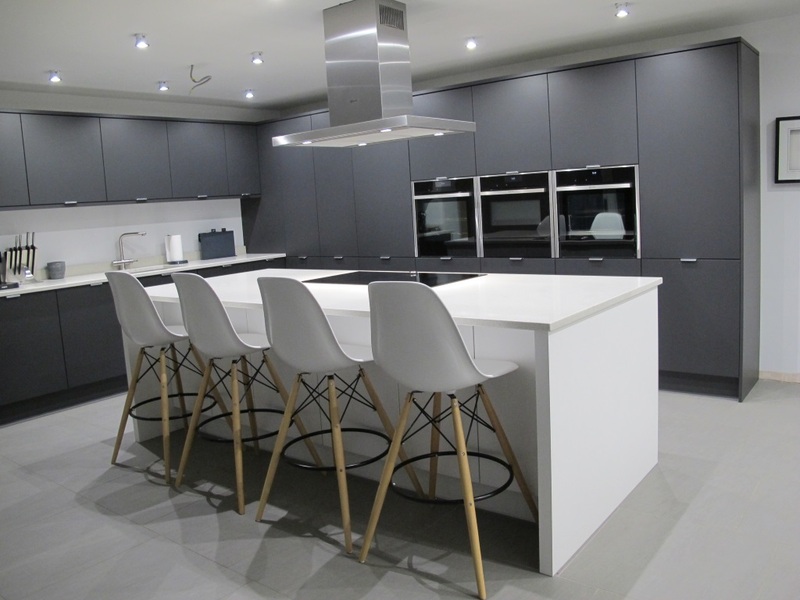 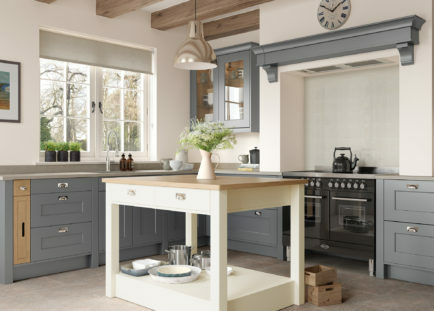 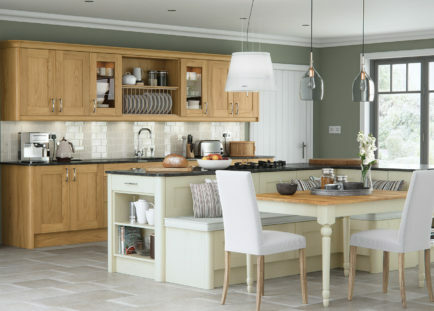 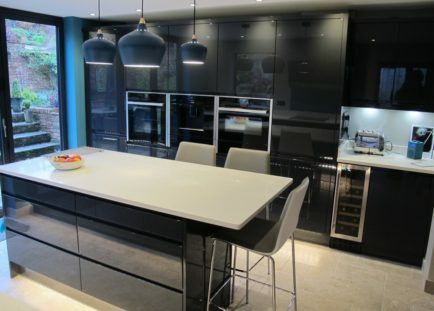 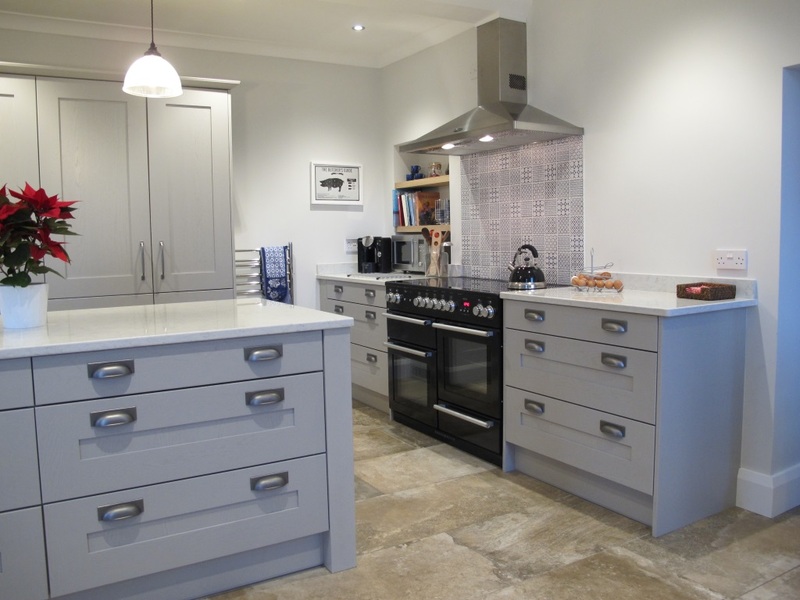 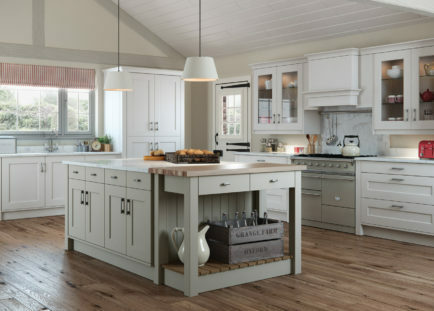 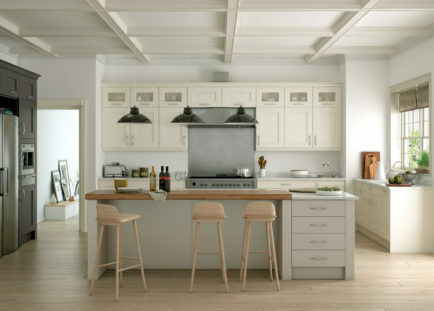 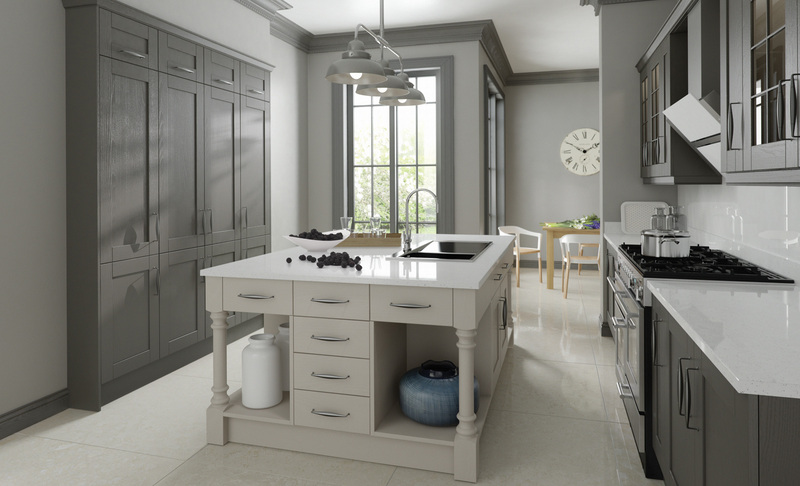 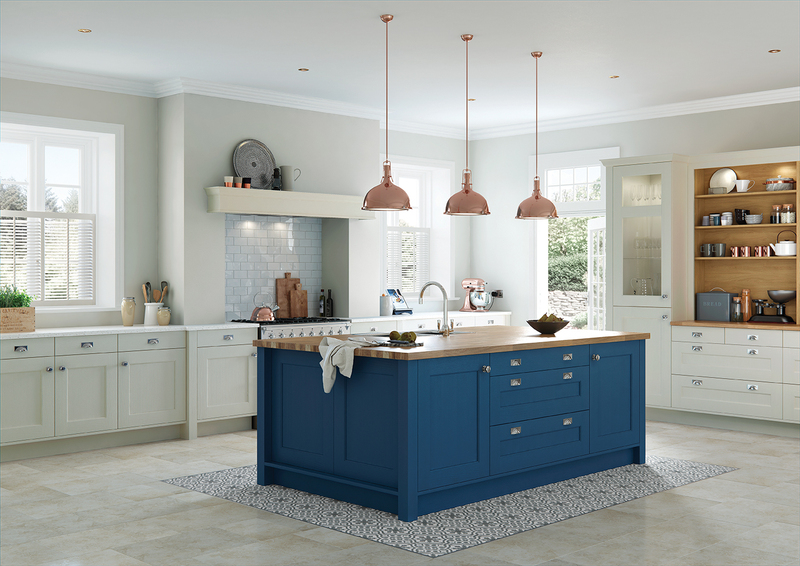 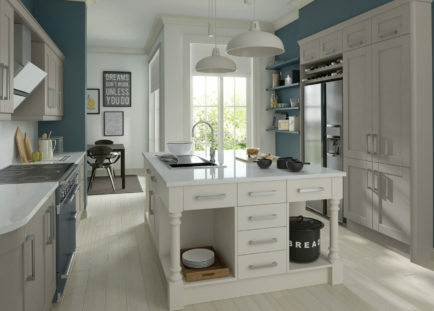 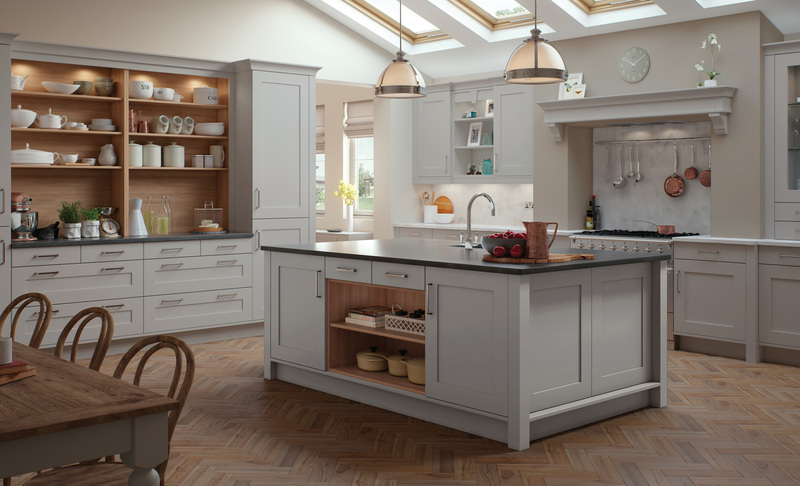 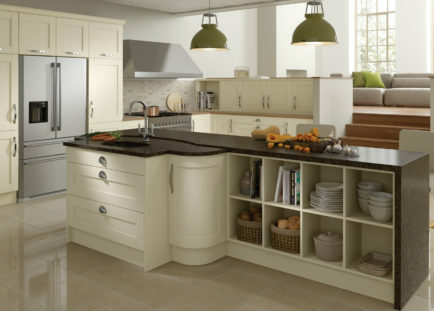 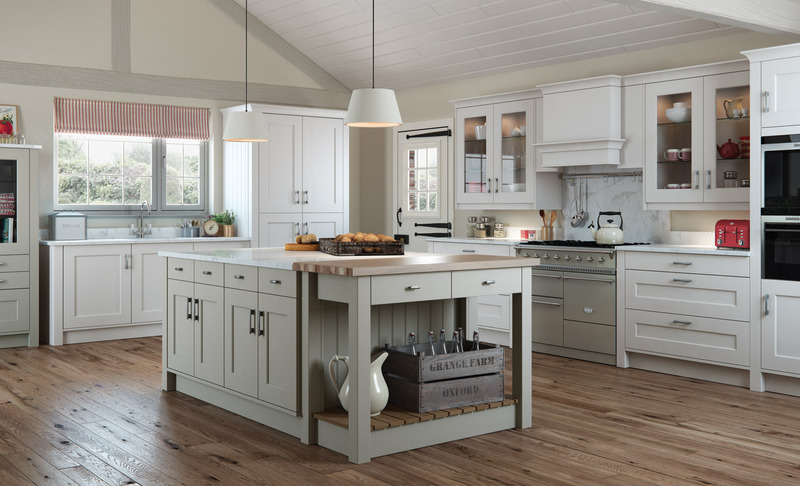 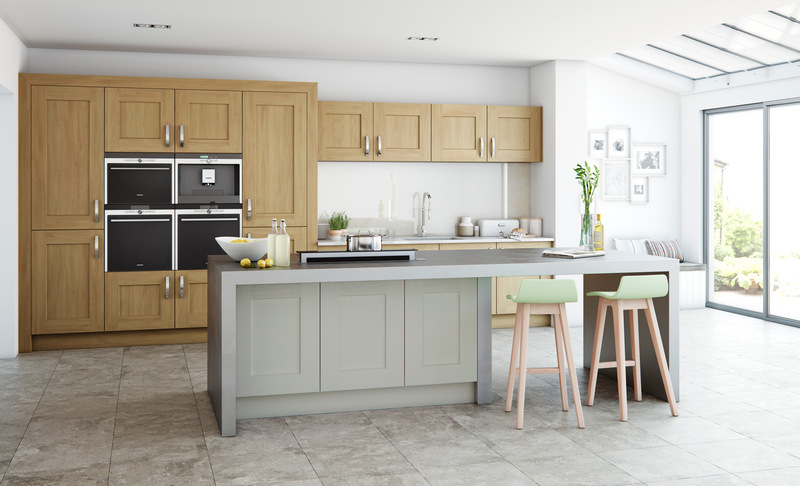 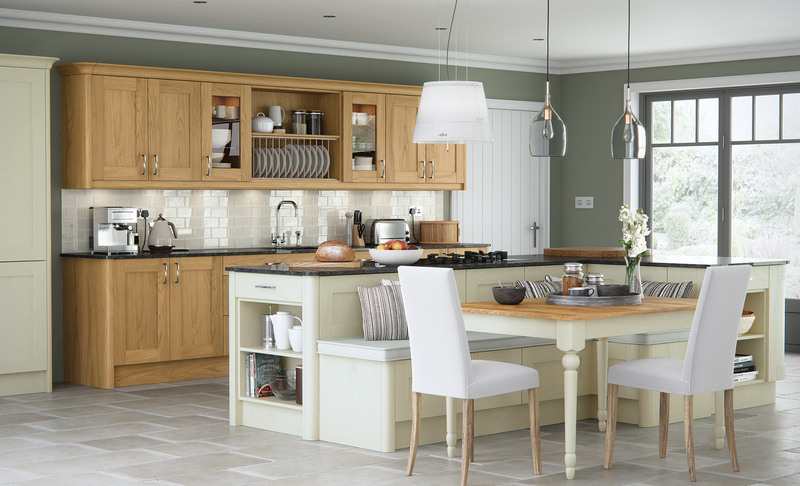 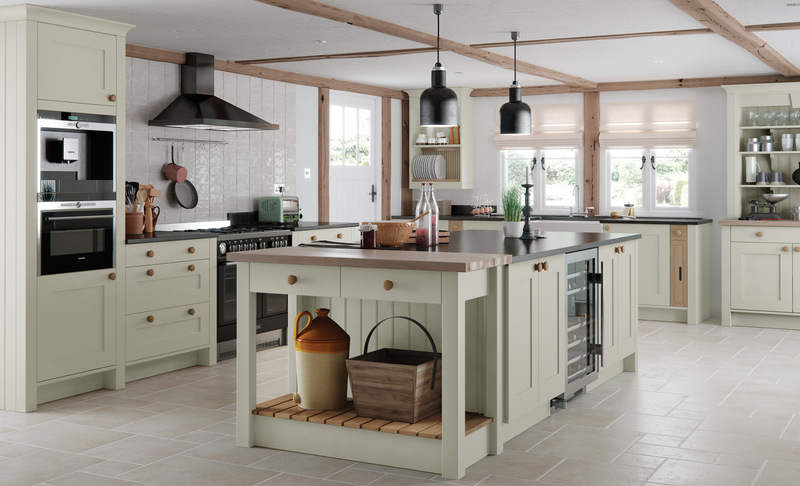 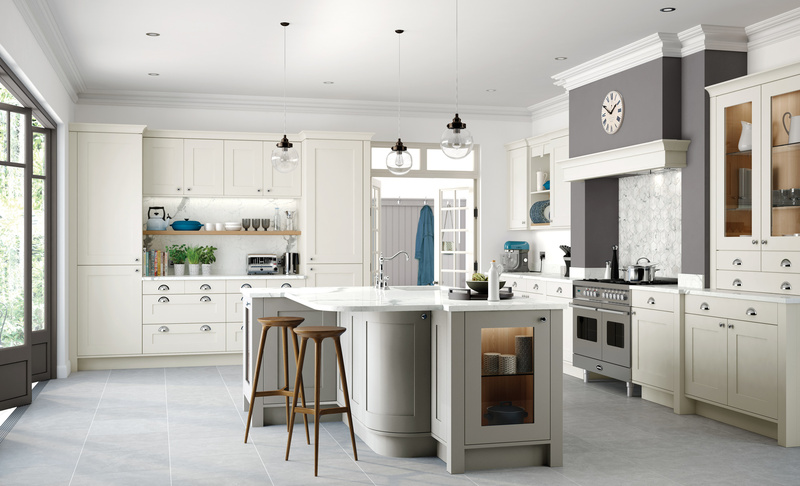 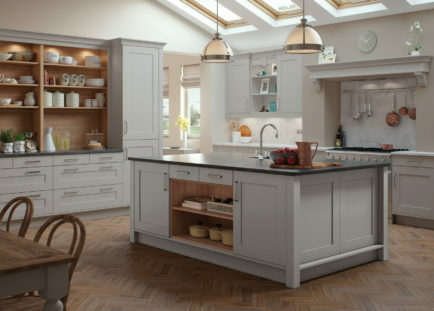 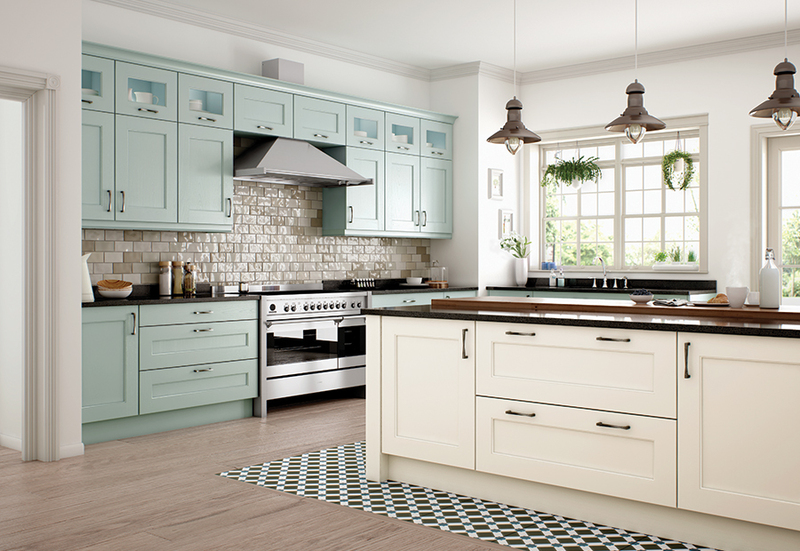 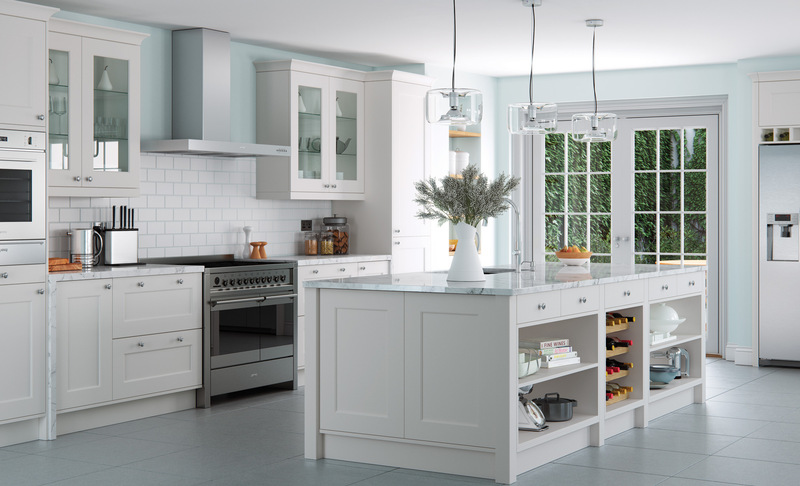 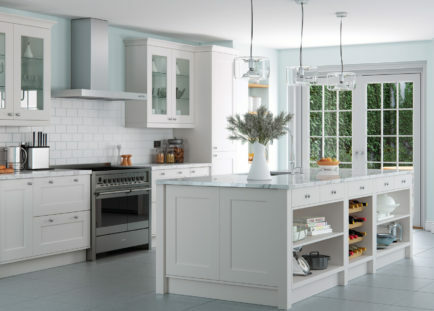 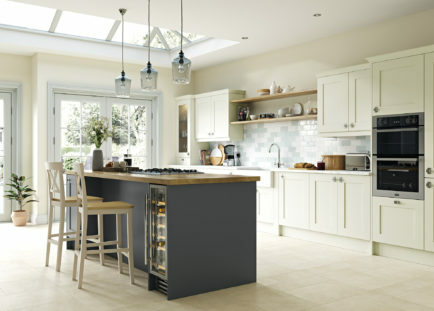 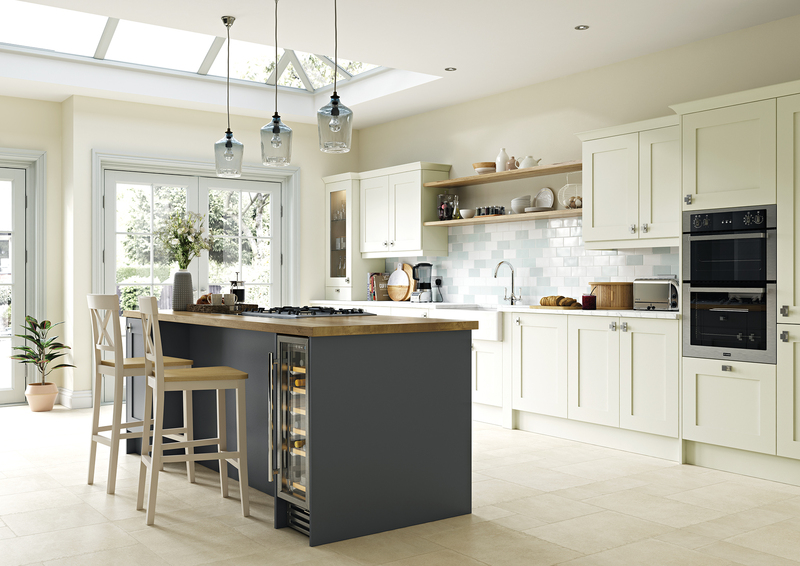 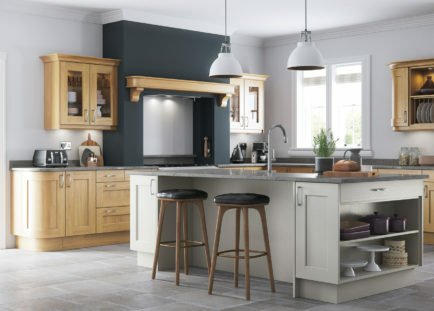 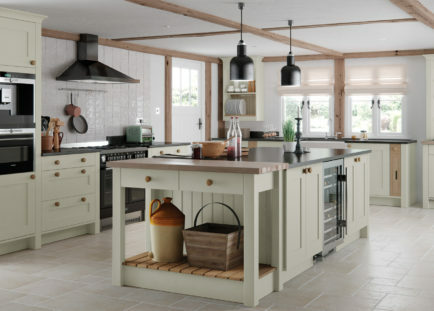 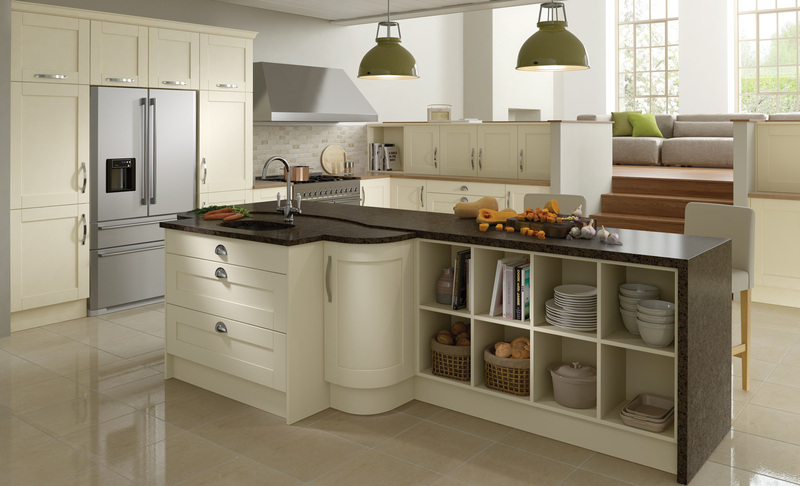 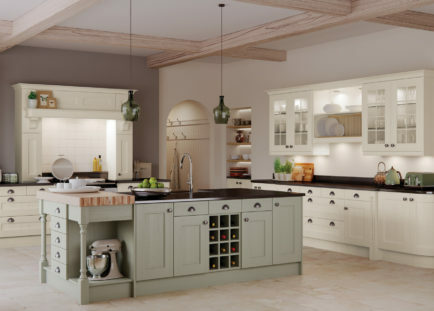 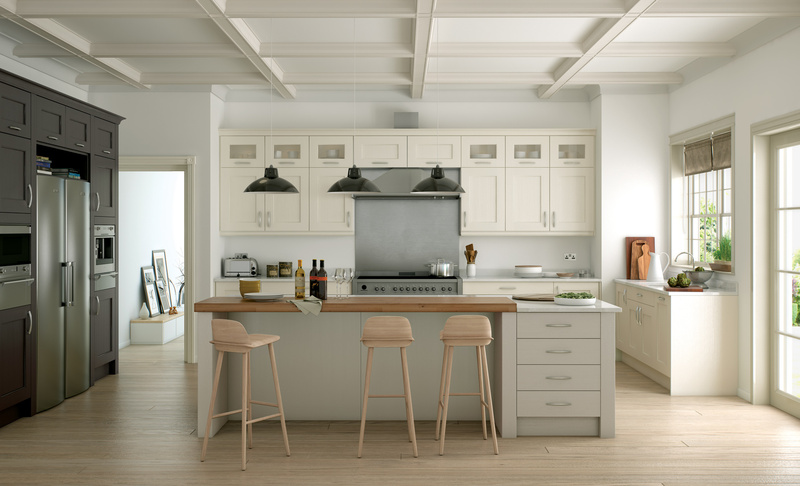 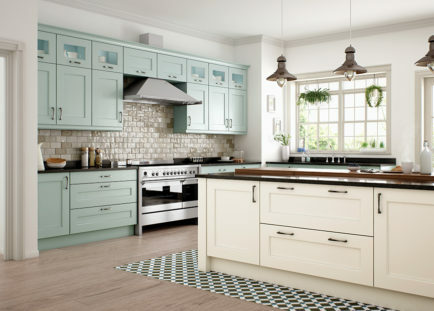 We can supply the following products and services: Fitted kitchens - kitchen units - kitchen cabinets - traditional kitchens - modern kitchens - contemporary kitchens - kitchen refurbishment - kitchen fitting - kitchen fitters - kitchen design - kitchen designers - kitchen installation - kitchen accessories - handmade kitchens - kitchen planning - kitchen planners - fitted bedrooms - bedroom cabinets.